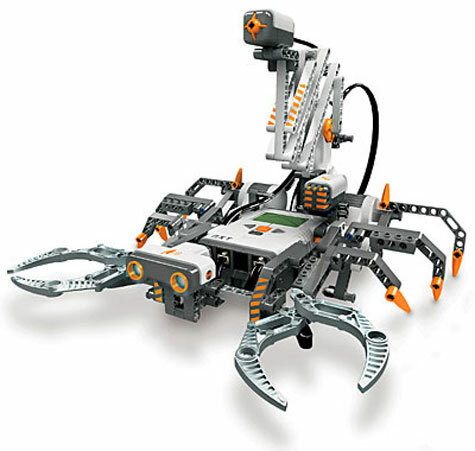 Sure, Mindstorms NXT is a toy, but it is an important toy, like a piano or a chemistry set. It’s one of those items that engages an imagination and possibly opens doors to new interests. Since our future is surely to be shared with robots–it’s already started happening, just look at Roomba–those robots will need, at least initially, humans to program and maintain them. Those people, years from now, will likely remember their experiences with Lego Mindstorms.